More and more people today are looking at pawn shops much differently than they have in the past. Pawn shops have seen a resurgence in recent years, causing more to crop up in locations to provide people with a place to sell or pawn goods or to do some shopping of their own. With all the choices out there, it makes sense that if you are planning to go to a shop, you should go to one that offers the best. 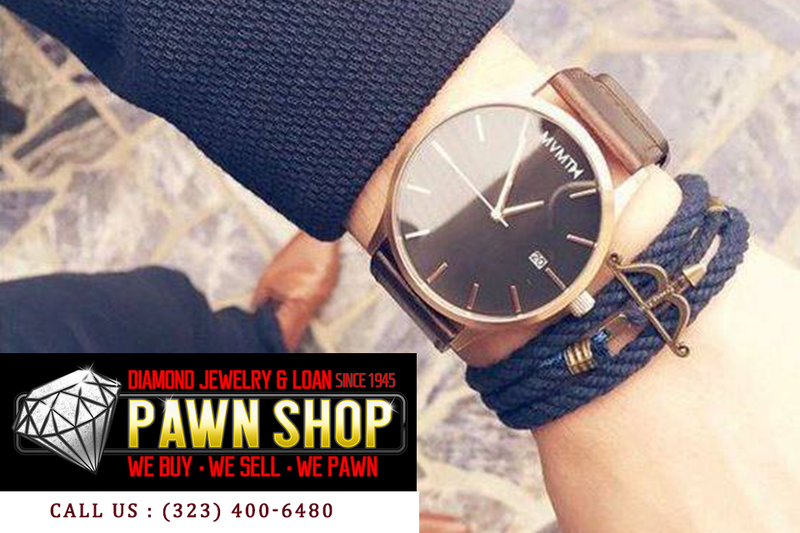 For the best pawn shop in Hollywood with great deals, come to us at Diamond Jewelry and Loan Pawn Shop. For those times when you want to get some fast cash or just want to get rid of valuables that you may have that you no longer want or have a use for, coming to a pawn shop may be the perfect answer for you. Naturally, you want to go to a place where you are going to get the best deal when to pawn or sell an item. At Diamond Jewelry and Loan, we are sure to offer you the best appraisal of your items, enabling you to get the highest selling price. We will also deliver the best and fairest rates you can find when you want to pawn an item. The best pawn shop in Hollywood can be a place where you will find great deals so you can do some shopping. Our pawn shop has a little bit of everything for everyone. You find items from the usual and practical to the exotic and unusual here at our shop to appeal to your senses. We have great jewelry items, luxury watches, collectibles and memorabilia, electronics, instruments and more, and we are always adding new items for sale. What makes us the best is that you get fantastic prices and deals, making things much more affordable for you. When you want great value and great deals, the place to go is the best pawn shop in Hollywood. 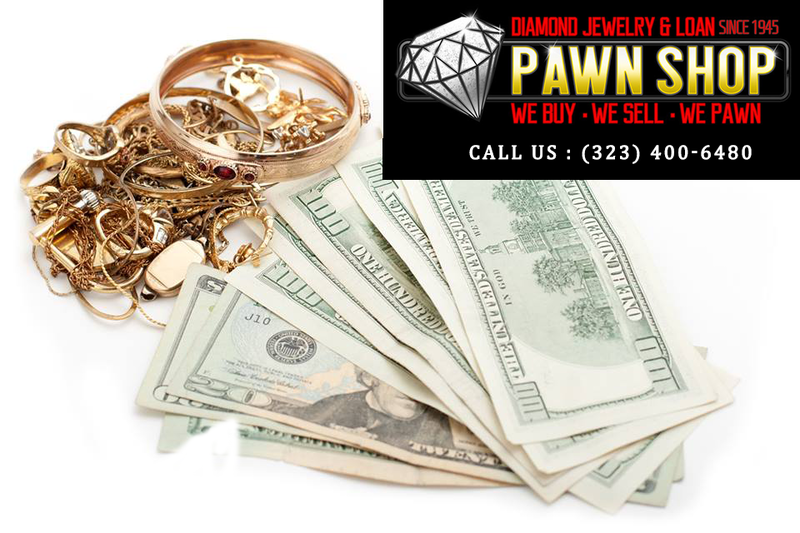 At Diamond Jewelry and Loan Pawn Shop, we have been in business for over seventy years and can help you whether you are selling, pawning, or looking to buy items. 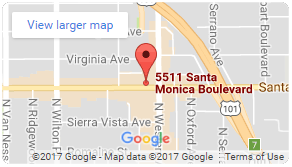 Learn more about us here on our website or give us a call at 323-400-6480 to find out about our location, hours, and other information.